Epson GS Canvas Satin will satisfy even the most demanding professional by providing both the finest image quality as well as a vehicle for enhanced artistic creativity, even in a production environment. GS Canvas Satin is a stretchable, polyester/cotton blend canvas designed for high quality solvent inkjet printers. This canvas provides a consistent and smooth satin printing surface that allows for incredibly wide color gamut and deep rich blacks, while still offering the traditional look and feel of artist canvas. GS Canvas Satin offers the highest image quality even at the production speeds required for high volume output. Like all of Epson's innovative media, this canvas is engineered to give the highest resolution and saturation possible. 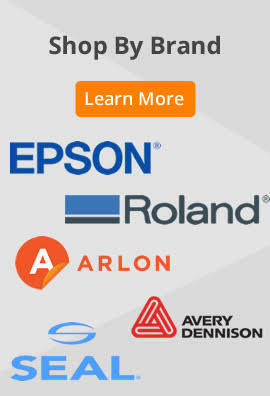 As always, Epson supplies guarantee Epson quality.